Meet the young leaders that head up the Habitat Young Professionals Executive Committee helping to build, advocate, and fundraise for Habitat Chesapeake. 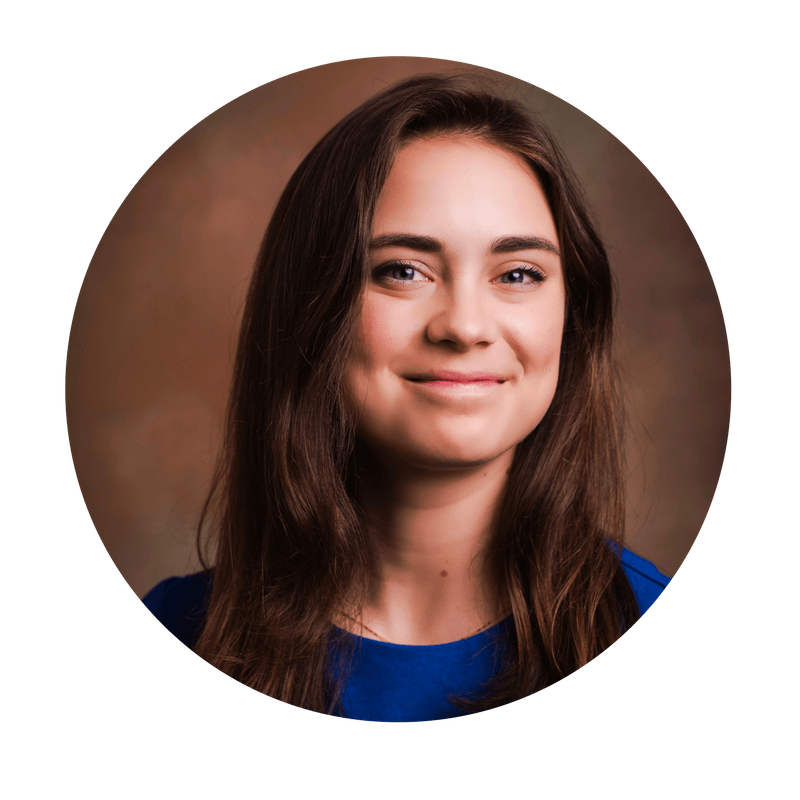 Katie joined HYPC in 2017 after graduating from the University of Virginia with honors and obtaining her Bachelor of Arts degree in Political and Social Thought. 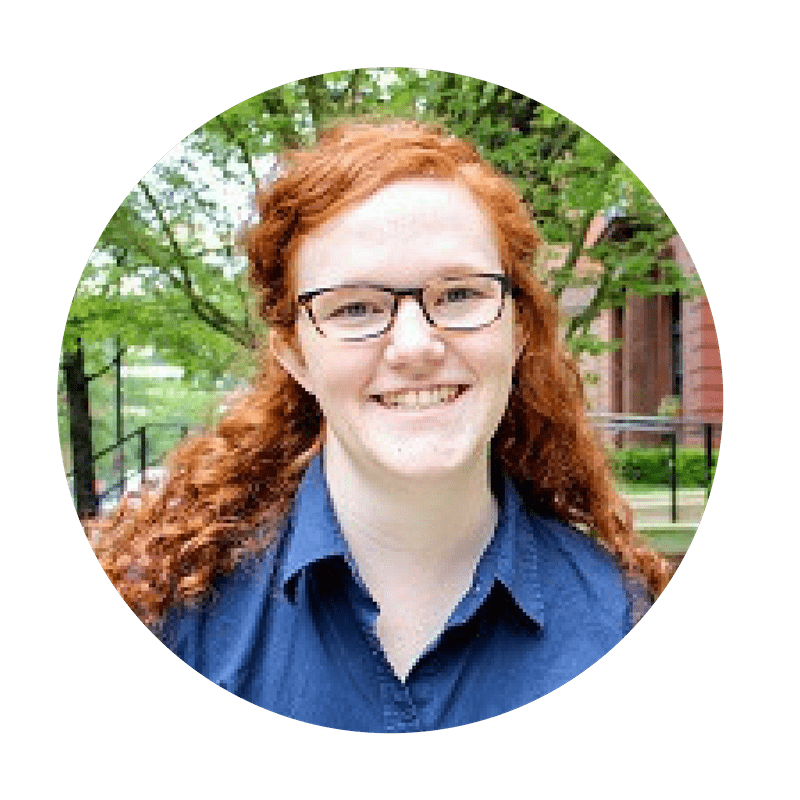 Katie currently works as an Associate Analyst at T. Rowe Price in Baltimore where she is involved in other non-profit organizations at the leadership level. We’re excited to have her creative mind and political background as she helps advance Habitat Chesapeake and HYPC to a successful future. 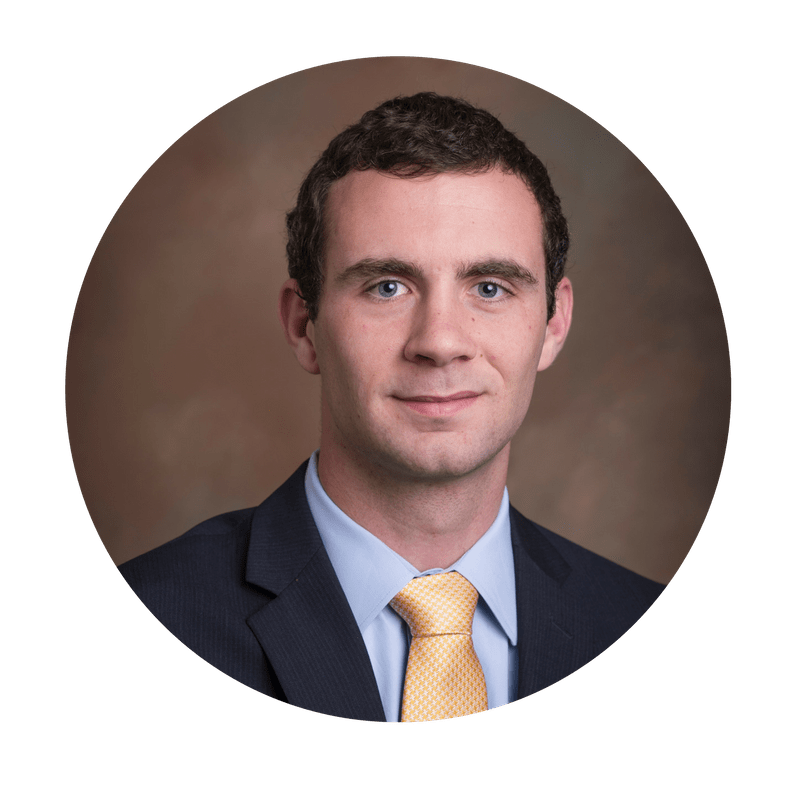 Alex joined HYPC in 2017 after graduating from the University of Massachusetts Amherst with honors and obtaining his Bachelor of Business Administration in Finance. Alex currently works as an Associate Analyst at T. Rowe Price in Baltimore. We’re excited to have his analytical and strategic planning skills to help further the mission of Habitat Chesapeake and HYPC. 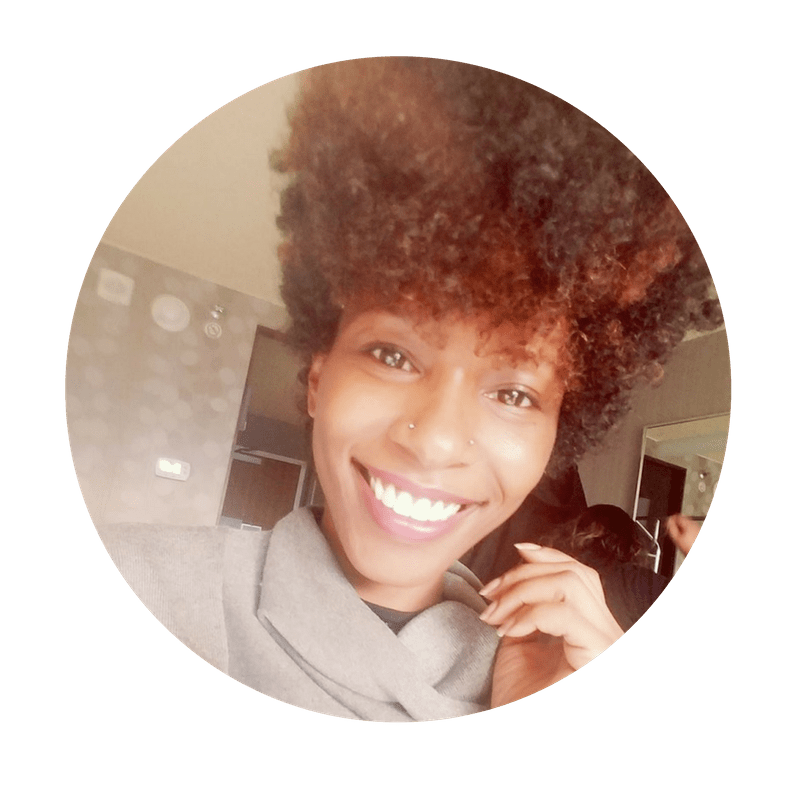 Shana joined HYPC in 2016 with an eagerness to give back. Shana graduated from the University of Baltimore and obtained her Bachelor of Science degree in Finance. She currently works as a Budget Analyst for The Johns Hopkins University in Baltimore. We’re excited to have her strategic thinking skills as she helps expedite and simplify the financial side of membership. Megan joined HYPC in 2015 as a founding member. She has worked and volunteered for numerous non-profit organizations including Habitat Chesapeake. She currently works as a Program Associate at Arabella Advisors in DC. We’re excited to have her expertise as she teams up with Jaclyn to take the lead on identifying exciting and unique fundraising opportunities. Jaclyn joined HYPC in 2015 as a founding member. She has worked and volunteered with numerous non-profit organizations including Habitat Chesapeake. 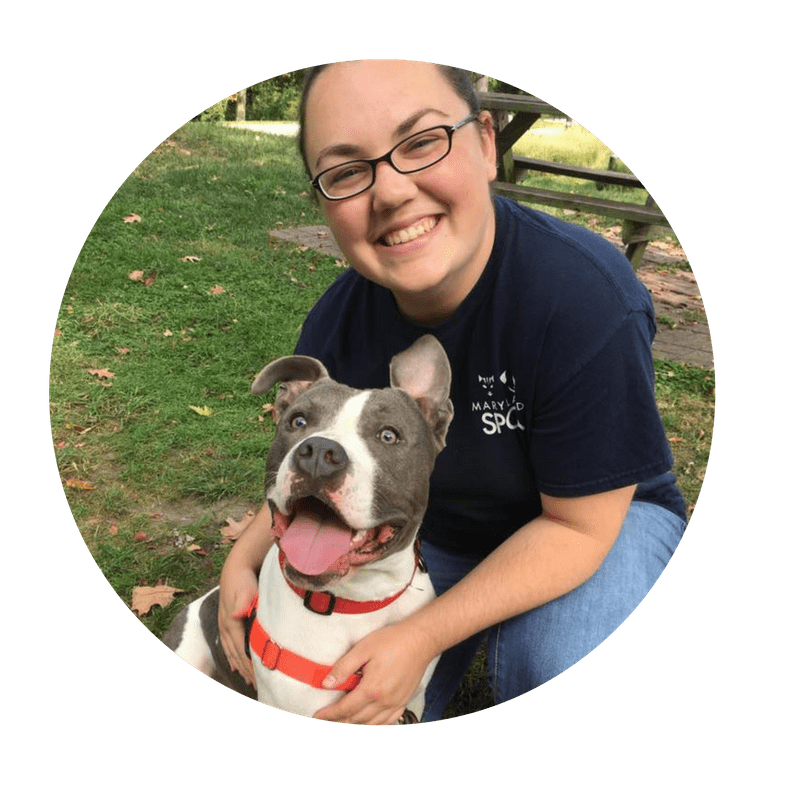 She currently works as the Volunteer Coordinator for the Maryland SPCA. We’re excited to have her expertise as she teams up with Megan to take the lead on identifying exciting and unique fundraising opportunities. 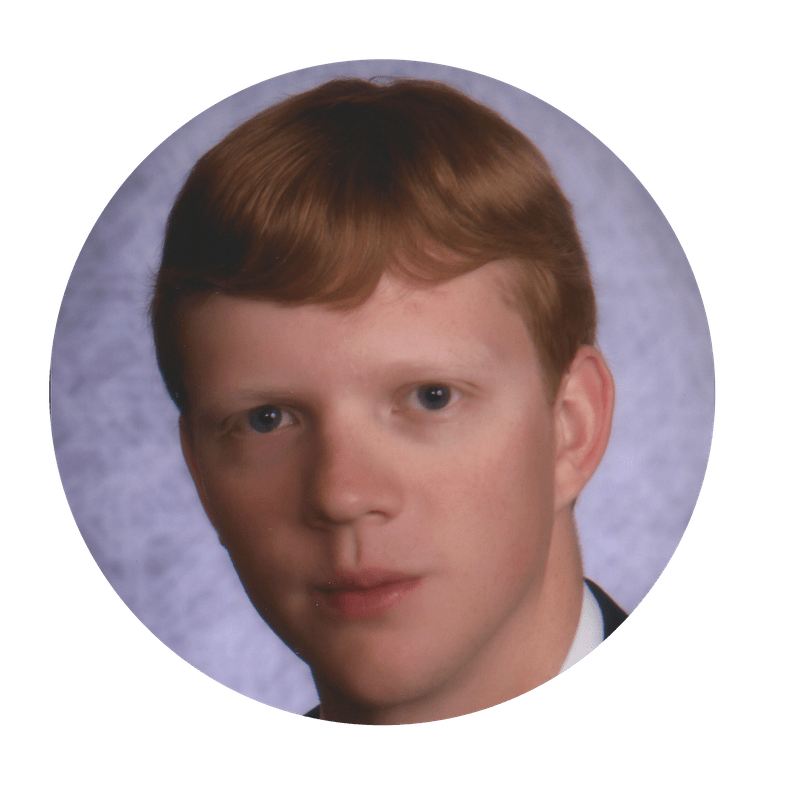 William joined HYPC in 2017 after graduating with honors from NC State and obtaining his degree in Applied Mathematics and minors in Computer Science and Spanish. He currently works for the United States Department of Defense and is getting ready to go on a Global Village trip this Summer! We’re excited to have his as he takes the lead on identifying exciting global village trip and volunteer opportunities for our members.